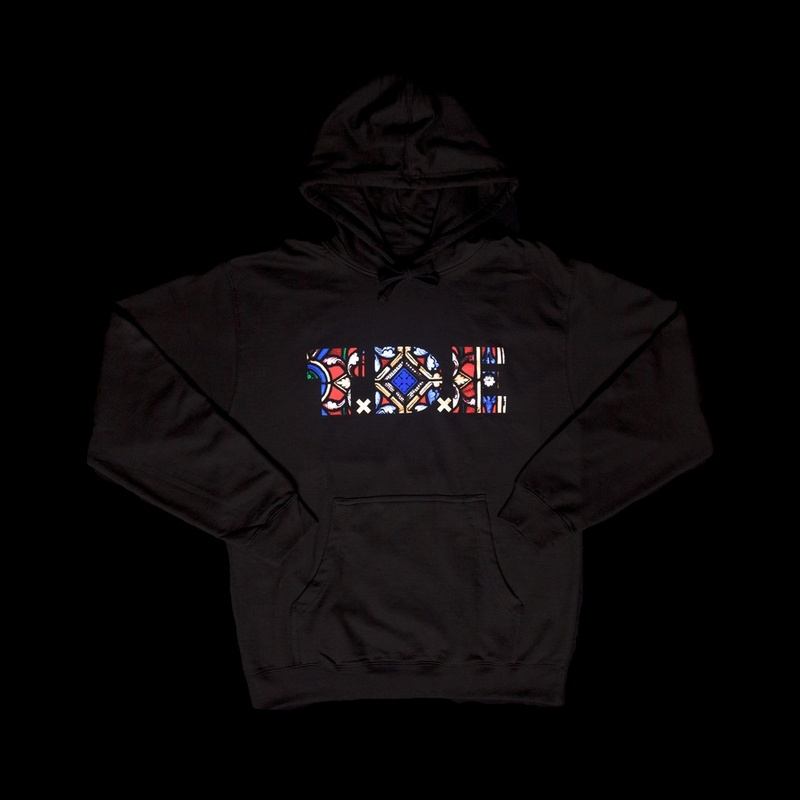 Check out the Ab-Soul inspired TxDxE "Stained Glass" hoody we designed for Top Dawg Entertainment! 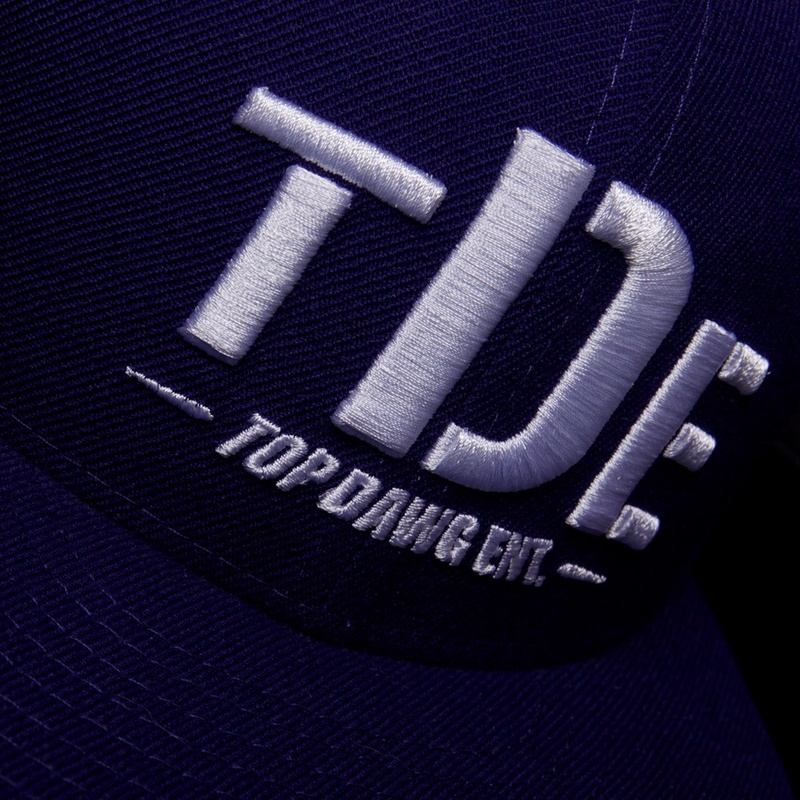 Catch it at Ab-Soul's "These Days" Tour or purchase one online on TDE's website. 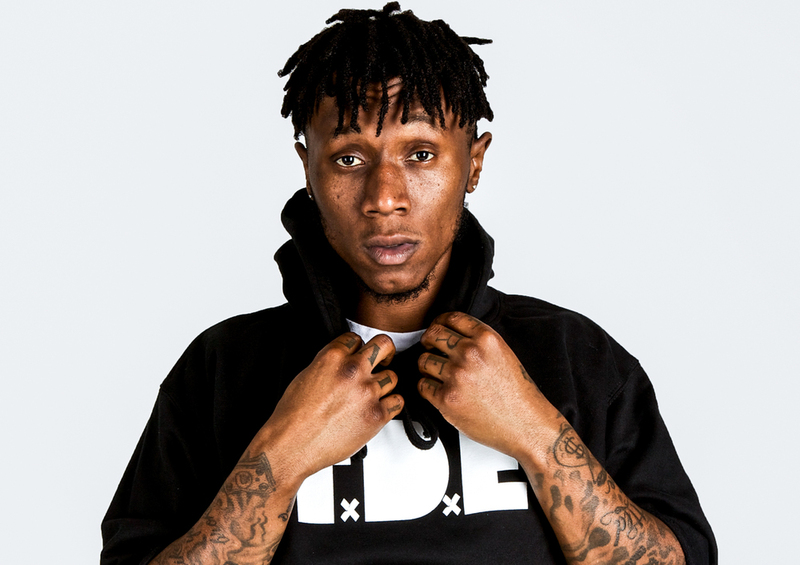 Huge thanks to Matt Genius from TDE. 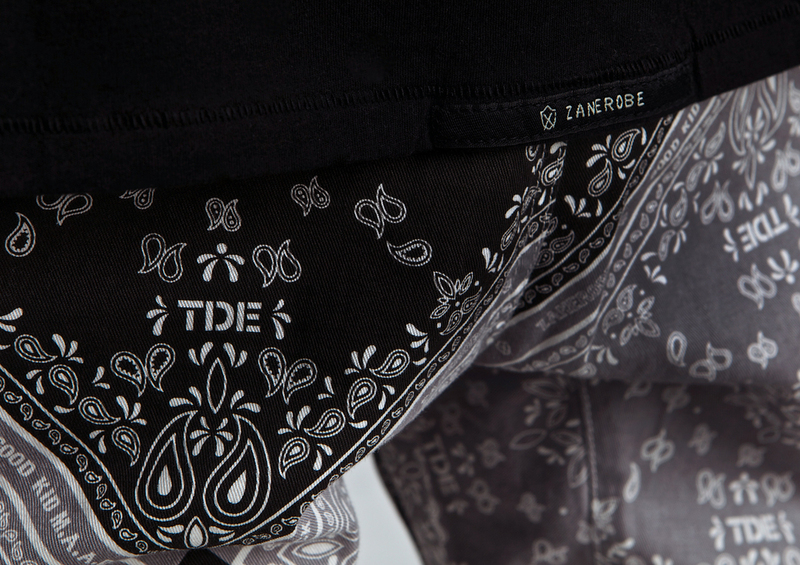 Sean Nana was asked to shoot the very first TDE x Zanerobe collaboration collection. 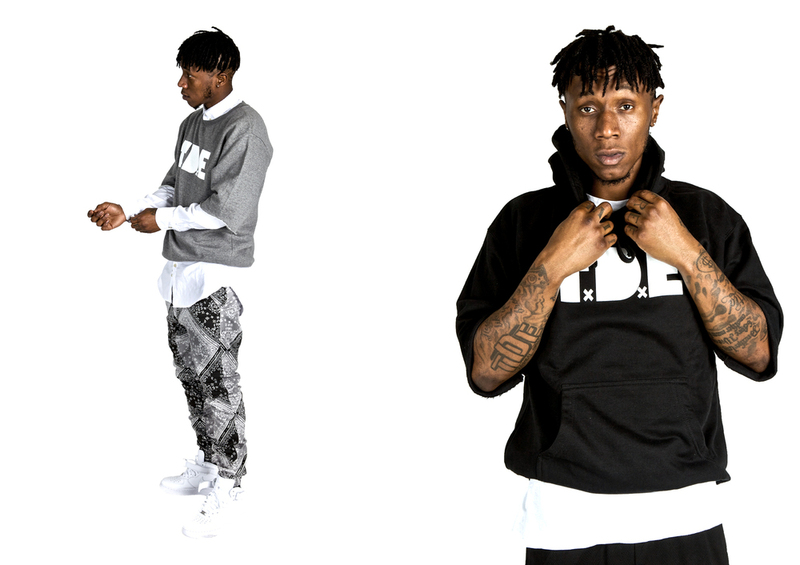 Today Complex announced the release along with these photos. We all had fun at this one! Sean Nana shoots the product shots for Top Dawg Entertainments brand new New Era Fitted caps. 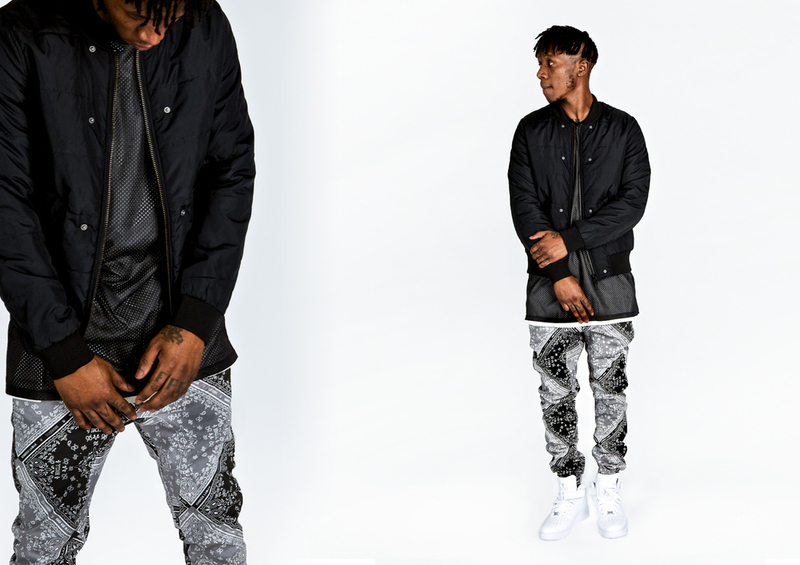 NANA LIFESTYLE is proud to present the 4 LA COLLECTION. 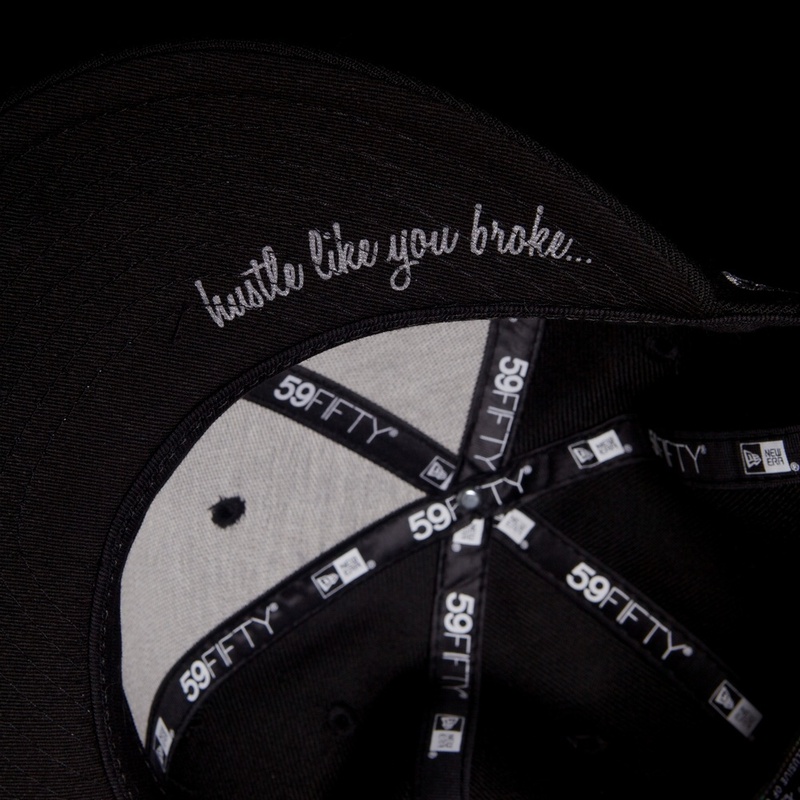 Each hat represents a stage we've learned in the creative process; Dream, Action, Grind, and Rise. 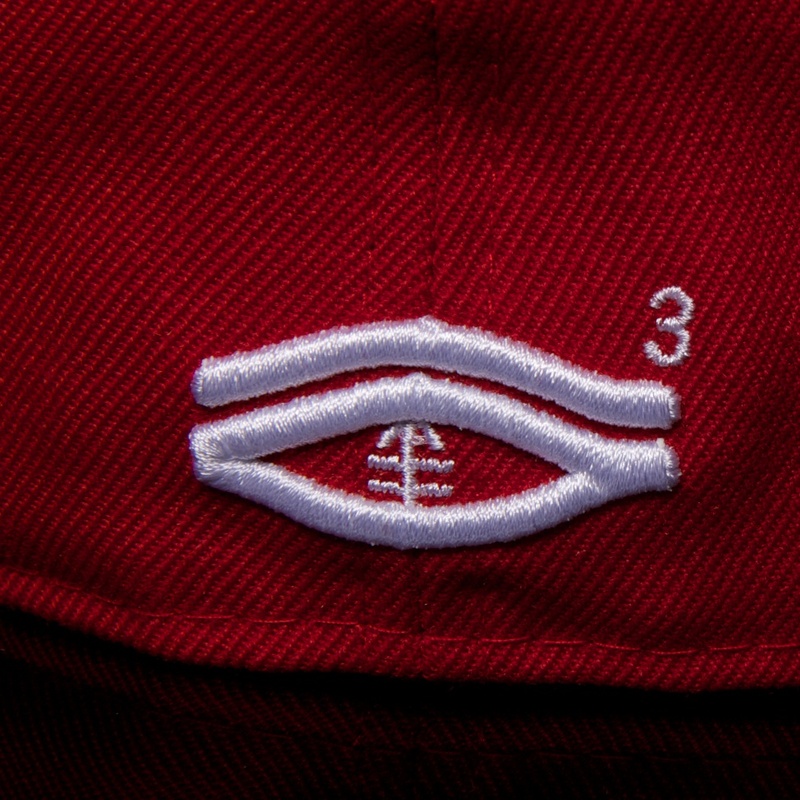 With inspiration stemming from the needs of creative thinkers and paying homage to the great city of Los Angeles. The goal of 4 LA COLLECTION is to inspire the next generation of creative thinkers to dream big, execute on their ideas, and benefit from the hustle and the process. To support future creative thinkers Los Angeles, NANA LIFESTYLE will donate 10% of 4 LA COLLECTION to Art and Music Programs in LAUSD schools. 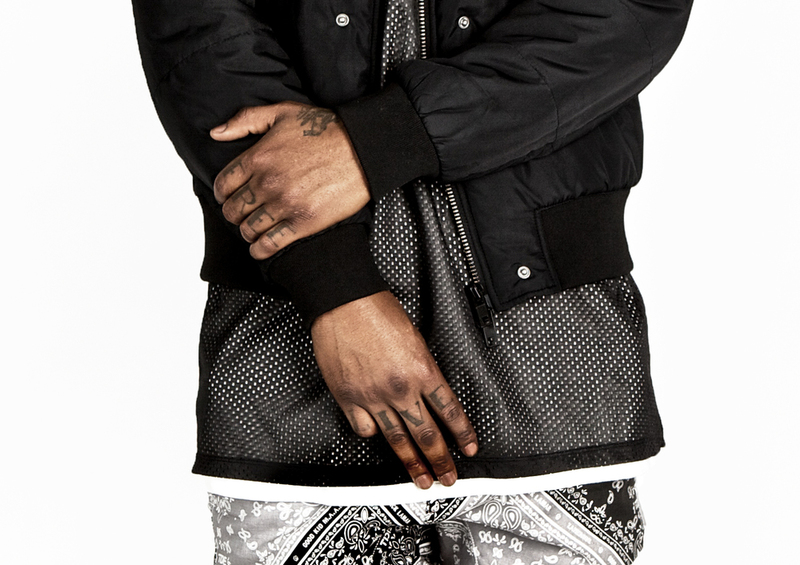 Head over to the NANA LIFESTYLE 4 LA COLLECTION to purchase. A quick time-lapse of the artwork for Ken Nana's first solo EP (Welcome to Warp Zone!) by Curtis Parker.